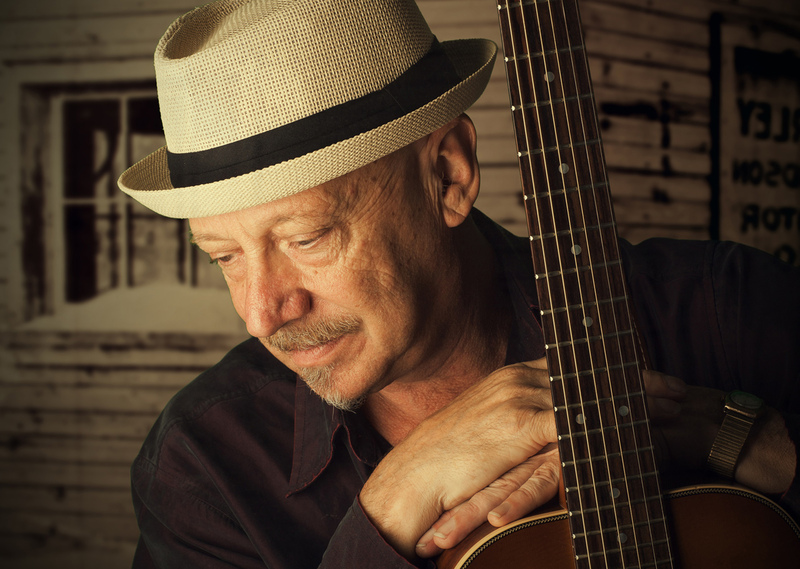 AFTER almost 50 years in the music business, Russell Morris is enjoying somewhat of a renaissance, with his last two albums reaching numbers six and four on the ARIA charts respectively. It’s all thanks to throwing a bit of caution to the wind and getting back to his roots, says the 65 year-old Victorian. 2013’s Sharkmouth and the recently-released Van Diemen’s Land tell stories about a range of colourful Australian characters from as far back as convict times. Morris will bring his new lease of life on a national tour beginning the first week of August. Fans of Morris’s material from the sixties and seventies needn’t worry; he still plays classics ‘The Real Thing’, ‘Rachel’ and ‘Sweet, Sweet Love’ live.